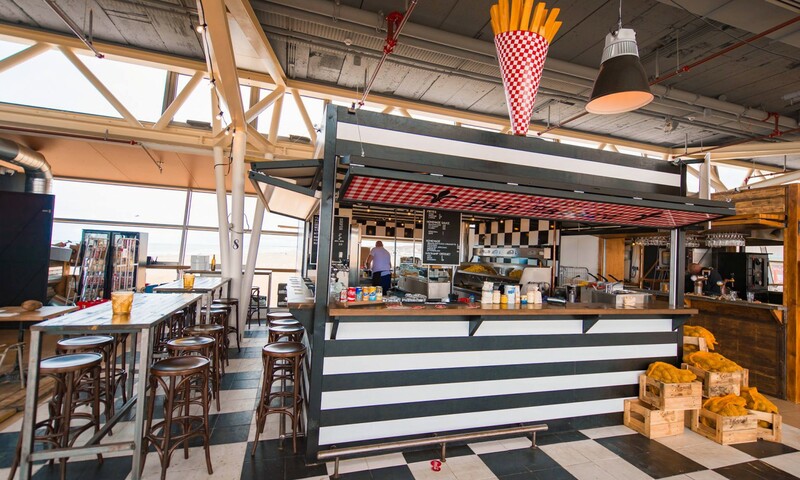 De Pier is intimately linked to delightful food and drinks. Walking through the loose sand, with a breath of fresh ocean air, you automatically will smell the great odors of De Pier, where artisinal meat is being prepared. 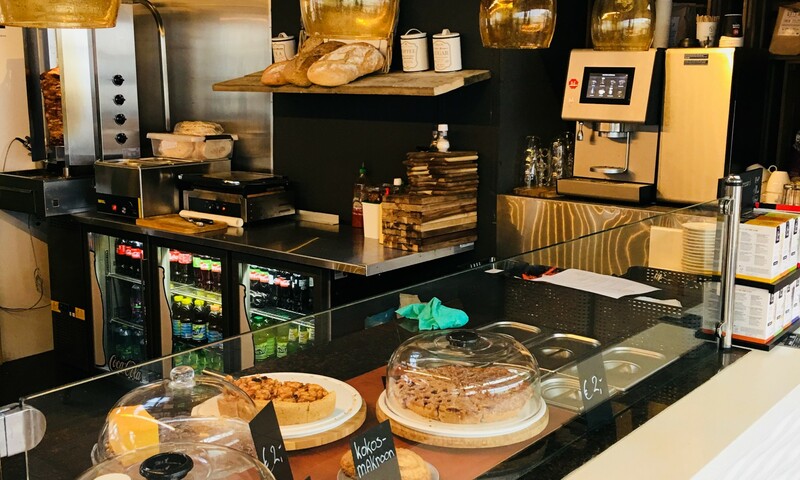 Over here you will find the best burgers, accompanied by a good glass of wine or tasty craft beers, brewed by authentic and specialized brewers. Of course, delicious pancakes and several other traditional Dutch dishes are served at De Pier as well. Together with the stunning view does this makes De Pier the perfect place to sit back and enjoy. 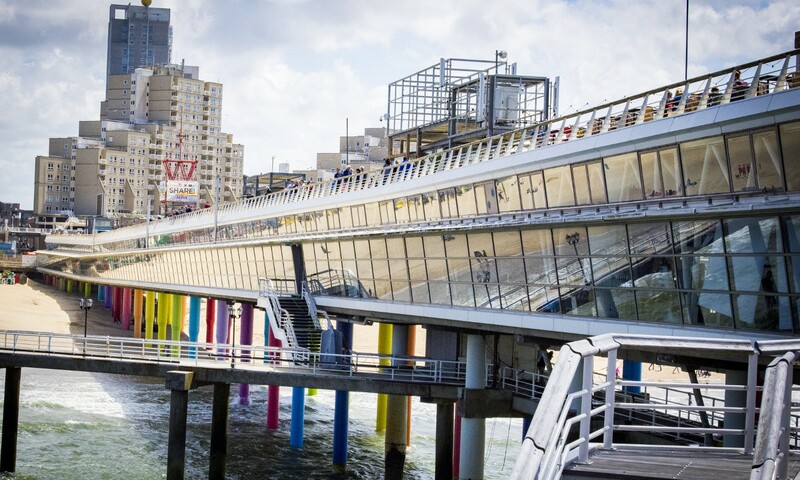 Give yourself a vitamine boost at the beach of Scheveningen! 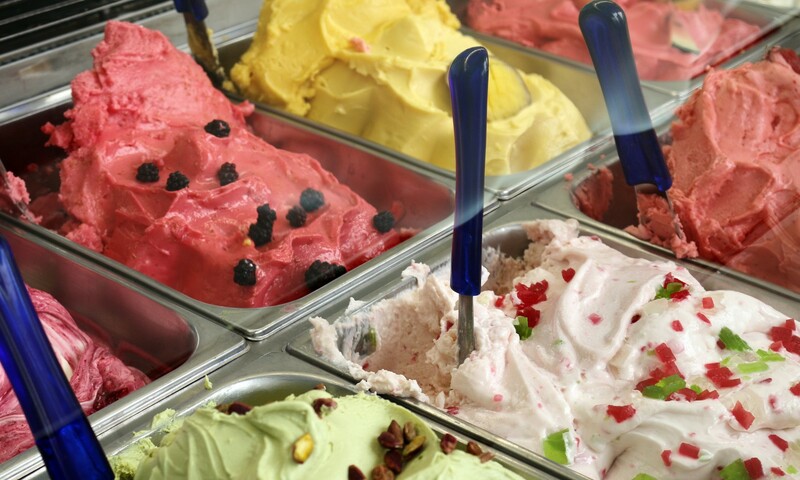 Come over and taste fresh and organic salades, sandwiches, juices and coffee at Happy Food. Bar de Pier. 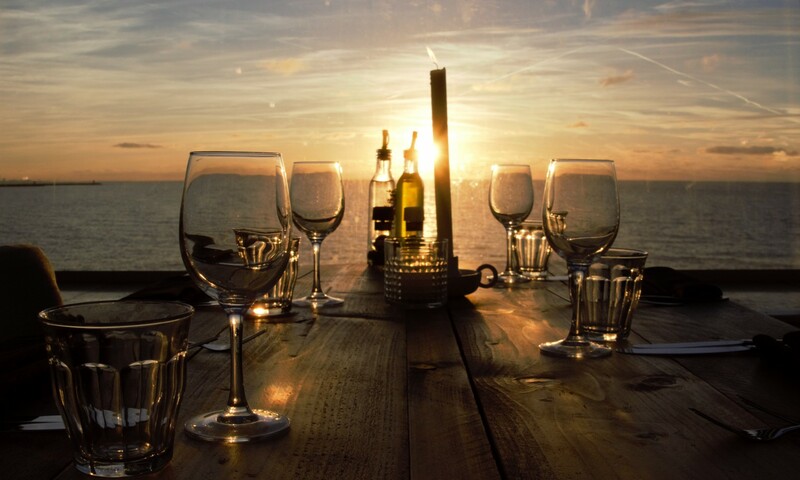 Coffee, wine, beers, soda and delicious snacks, ready to consume or as a take-away to the beach or the upper deck. Pannenkoeken are a traditional Dutch batter treat, especially when you are having them at our restaurant at De Pier! 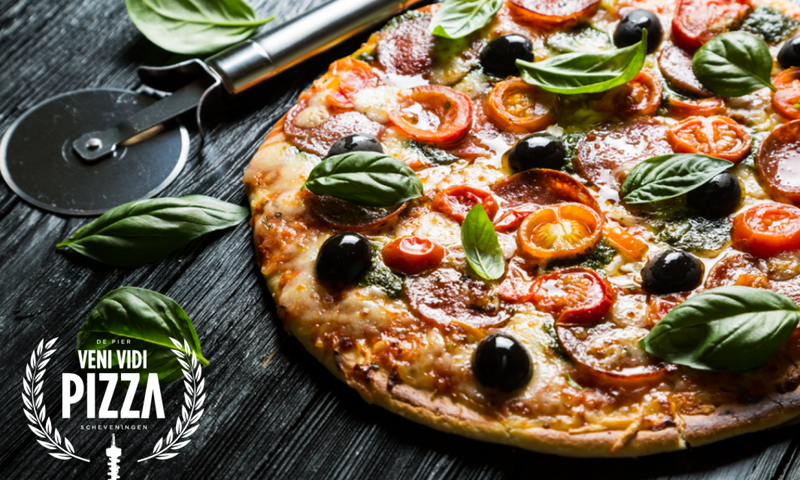 The beautiful venue is set up as a family-oriented restaurant with an indoor play area and delightful kids menus. A carefree night out, as the children will be entertained. We are not quite sure if it’s the bun, the ground beef or the vegetables: Pickles turns every burger into a gourmet meal. You can choose a fish or vegetarian burger from the menu, or construct your own tasty on. Come and get inspired by the true love for burgers and passion for quality food. Bij The Ice Cube vind je écht Italiaans schepijs. Zorgvuldig bereid met kwaliteitsmelk, vruchten en andere dagverse producten. Perfect voor een zomerse dag! Our fritier is totally inspired by traditional Belgian Frites Shops. Over here you can try hand-cut fries made from premium potatoes accompanied by homemade mayonnaise. 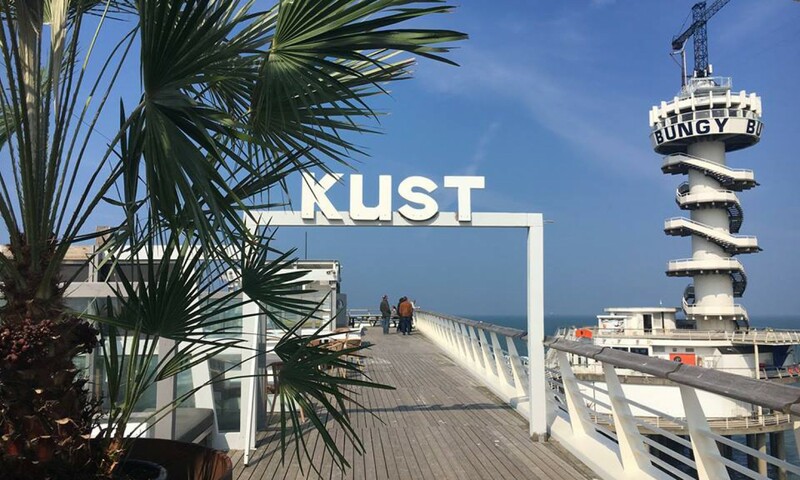 At ‘KUST’ you can enjoy a tipical Dutch meal, like the grilled chicken right from theirown rotisserie or a delicious home made meatbal. 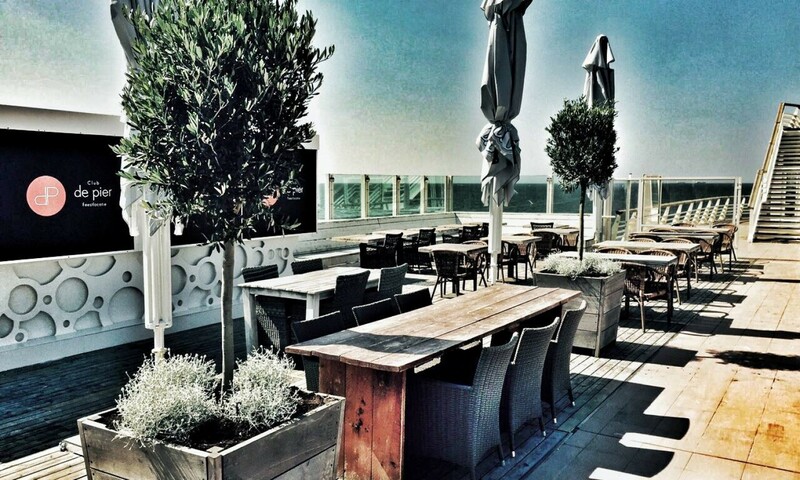 The terrace makes sure you will enjoy the amazing sea view, and have a glance at the boulevard and the Kurhaus hotel. 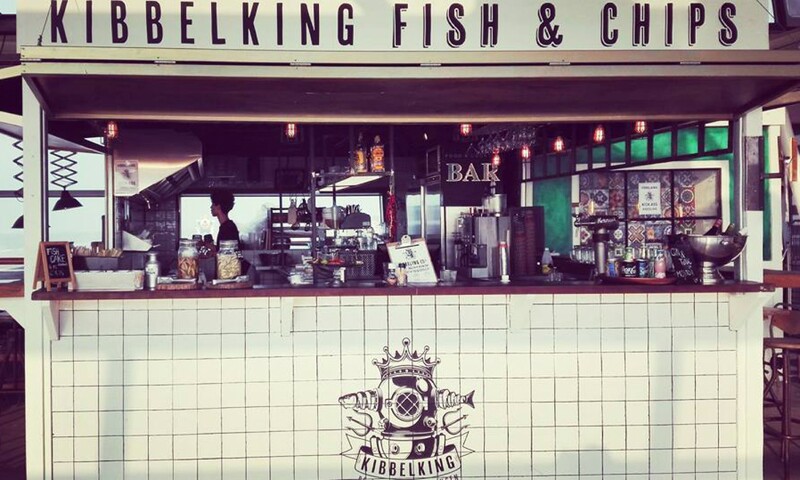 Kibbelking offers the highest quality of fresh seafood products; for example cod, calamari and fish & chips with homemade sauces.